If your friend or family member has trusted you with the information that they have been diagnosed with MS, you may feel any range of emotions. This is quite normal. There is no correct way of reacting. You may both be going through similar reactions – shock, grief, sadness, etc. however, often not at the same time. Your friend may have been quite anxious telling you. This may have been difficult for them. Open and honest communication can help both of you come to terms with living with this disease. Your positive support will be very important at this time and in the future. When a family or friend is diagnosed with MS or any progressive neurological disease (PND) it can affect many aspects of your life together. MS can result in changes to cognitive function, physical ability, and emotional behaviour, and this can create changes to your relationship and family life. It helps to be prepared for the potential challenges of loss of identity, loss of privacy, being strong enough to set limits and boundaries, and managing an unpredictable disease. Gain an understanding of what MS is and what it is not. Try to understand how it is affecting them now. Do not dwell on future symptoms which may never be part of your family member or friend’s MS. Stay positive. Keep communication honest and open. This can help you all deal with challenges if they arise. Do not try to manage their MS – ask what, when and how you can help them. Tell others. 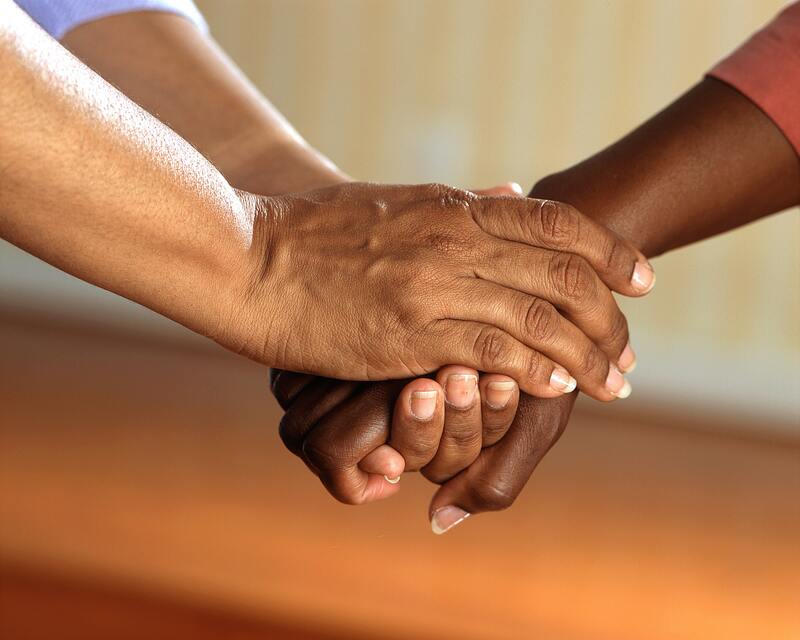 Discuss with your friend or family member how and with whom they want to share the news of their diagnosis. Be sensitive to the feelings of the person living with MS in regards to if, where and how others may be told. Stay well and look after yourself physically and emotionally. Gather positive support around you. Often it is very positive to be able to talk to independent people like counsellors, MS staff, or others outside the family circle. Share your concerns and ask for help if needed. Maintain your social and community links as much as possible. Know your options for support as a carer. MSQ offers family and carer support and can connect you with additional carer services and resources. Here to help you understand MS and answer your questions. Information sessions to help you understand and manage MS.
Information, research & advice to help you live well with MS.